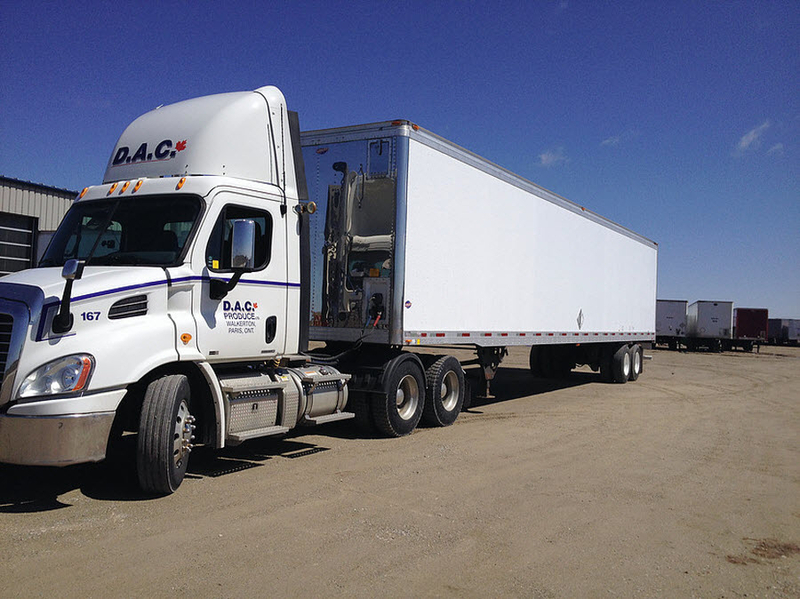 Paris-based D.A.C has a trailer for every need. 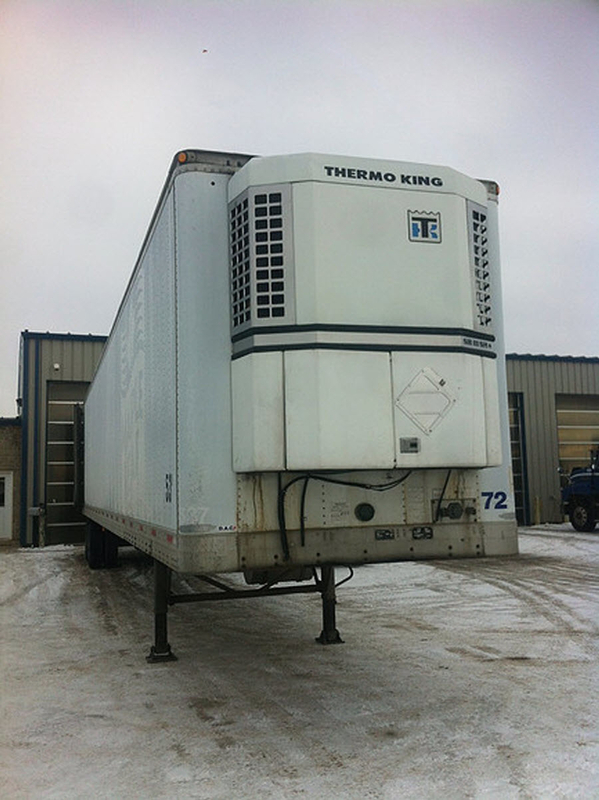 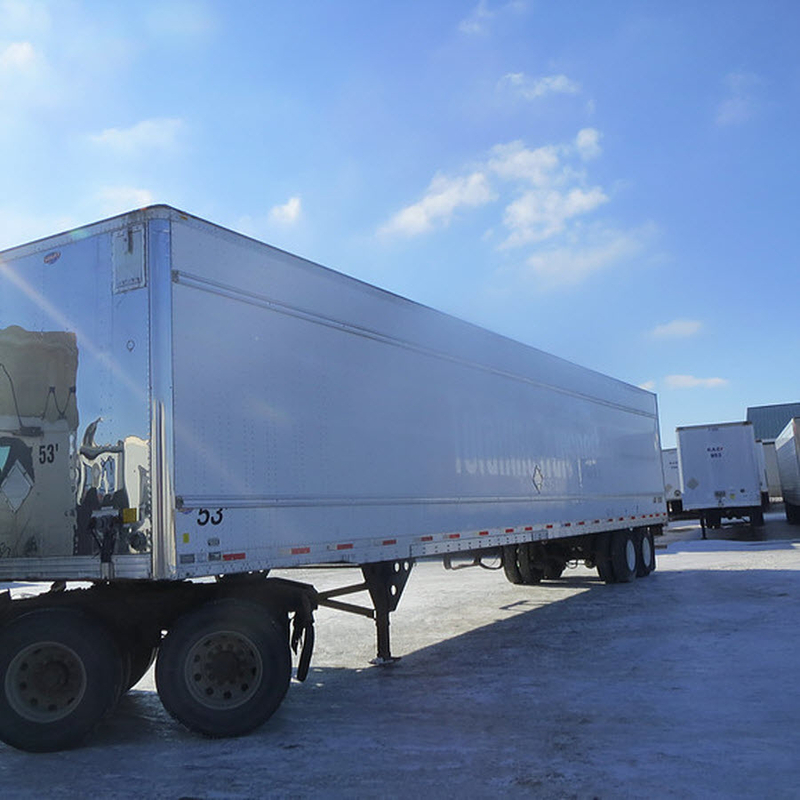 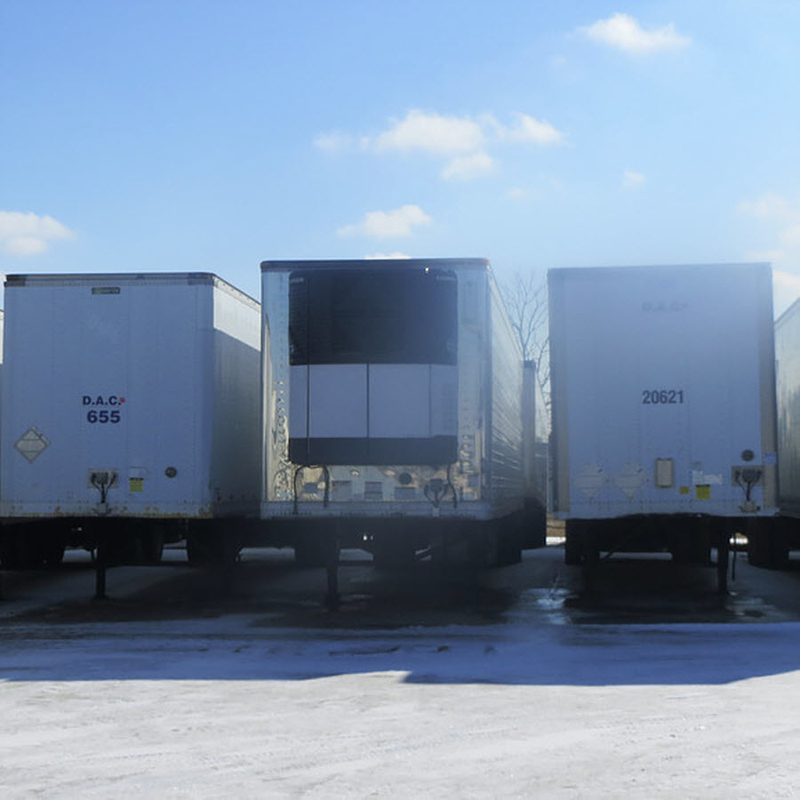 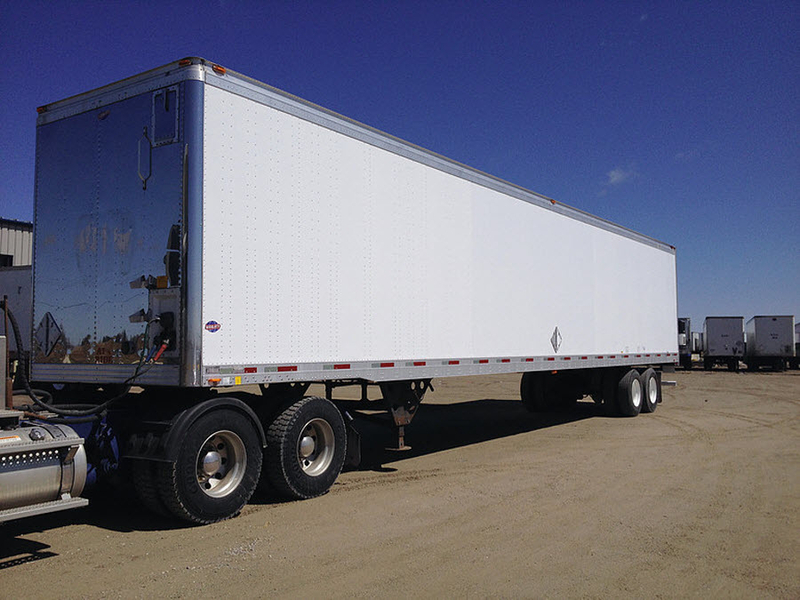 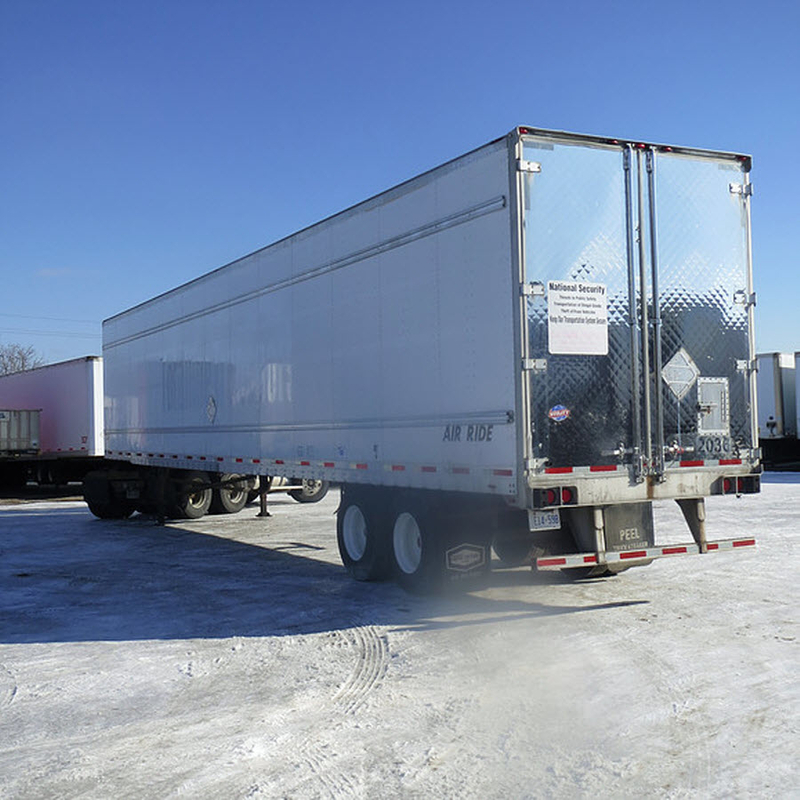 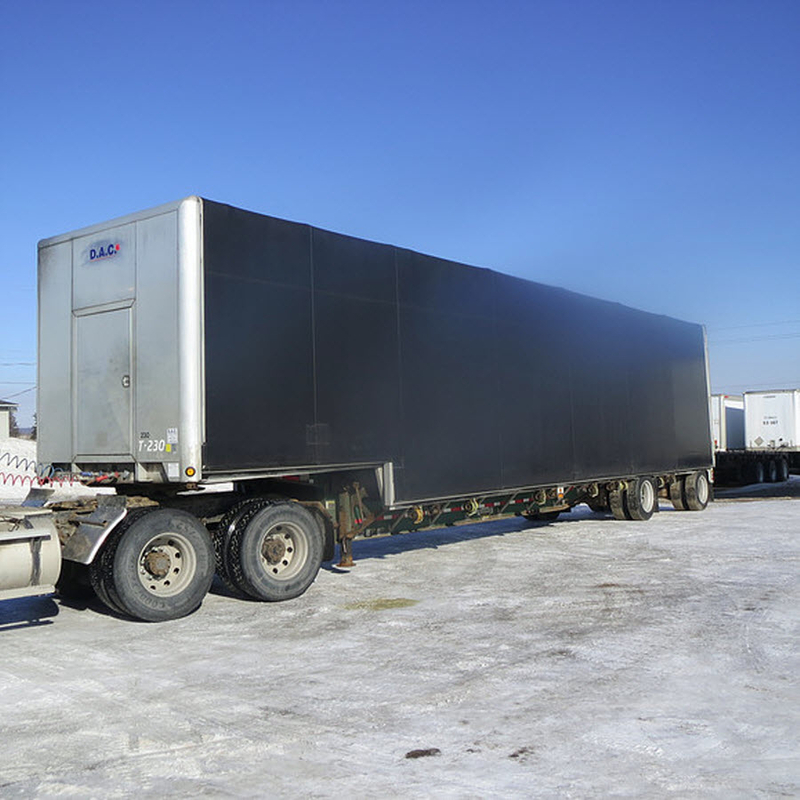 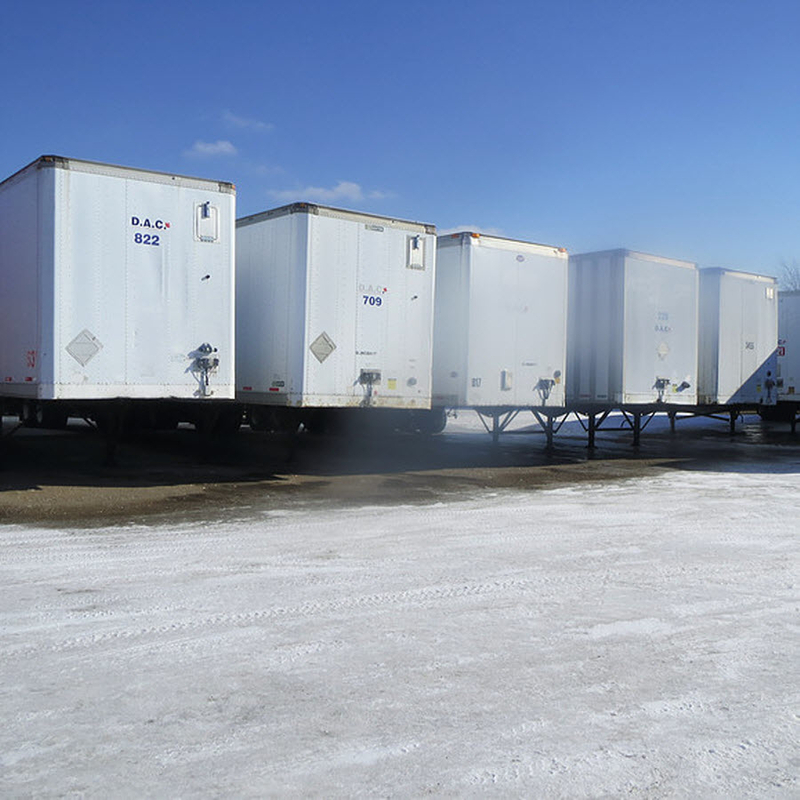 Serving the transportation industry for over 40 years, we sell and rent out storage trailers, on road dry vans, flatbeds, refrigerated trailers and much more. 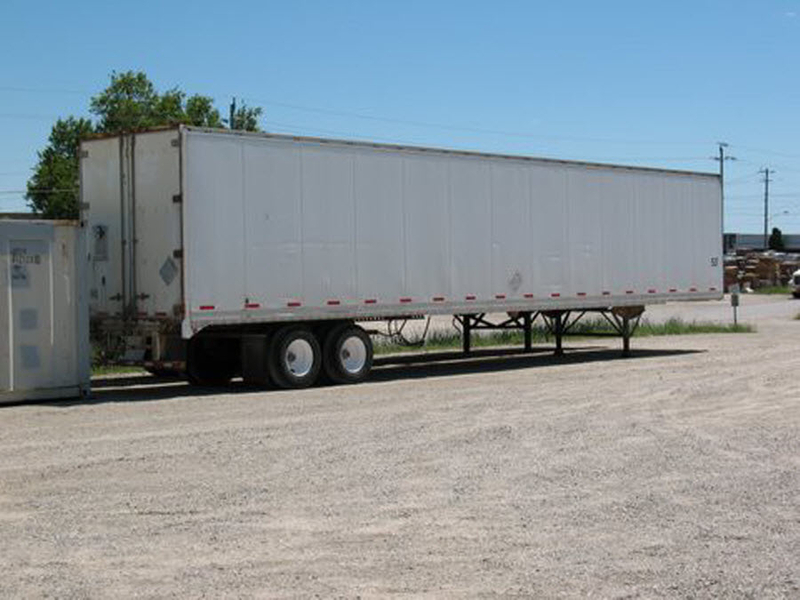 Contact us for timely and efficient trailer deliveries.